The MultiModemZDX is a family of compact desktop modems that offers the ideal feature set, including 56K for super fast Internet access. 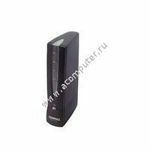 This modem is perfect for the mainstream PC user market and vertical niche markets, such as UNIX, medical and retail point-of-sale applications. High speed. If you need high speed performance for PC users and the ease of Plug and Play installation, the MultiModemZDX 56K model fits the bill. Take full advantage of the wealth of on-line information available by visiting Internet sites that feature multimedia, video clips, and live audio broadcasts at significantly faster speeds than a 28.8K modem. 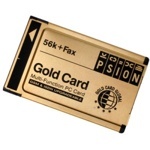 Integrated Voice, Data Communications, and Fax Software. 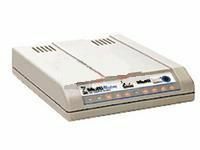 The MultiModemZDX includes powerful data and fax communications software with an easy-to-use graphical interface for Windows 3.1x, Windows 95, Windows 98, and Windows NT. And when used with the MultiModemZDX voice models, you can take advantage of voice messaging and full-duplex, hands-free speakerphone features. Also included are a number of free value-added applications, such as a web browser, Internet telephony, and on-line services.